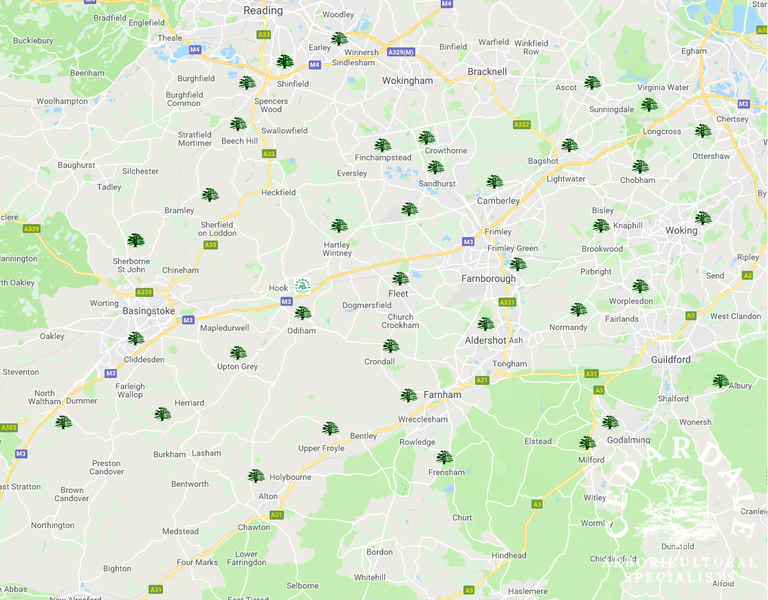 Cedardale Tree Surgeons and Arboricultural Specialists have clients throughout Hampshire, Surrey and Berkshire, cutting trees, pruning bushes, removing tree stumps and generally pollarding around. If you cant find your particular location listed below, call us on 01256 763163, we'll be only too happy to be of assistance.  Cedardale Tree Surgeons and Arboricultural Specialists serve customers throughout Hampshire, Surrey and Berkshire, being approved tree surgery contractors with Trading Standards (under their 'Buy with Confidence scheme) and a member of the Arboricultural Association and International Society of Arboriculture offering services to commercial and domestic clients.